Question: How effective are Rally Armor mud flaps on my vehicle? 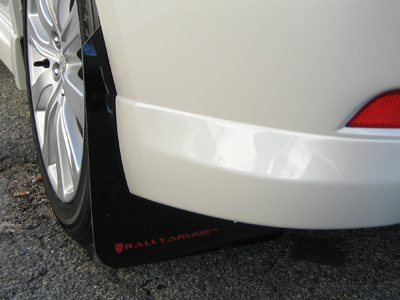 Answer: The rally proven design, wide area of coverage,and premium choice of materials allow our Rally Armor flaps to provide superb protection for your vehicle. 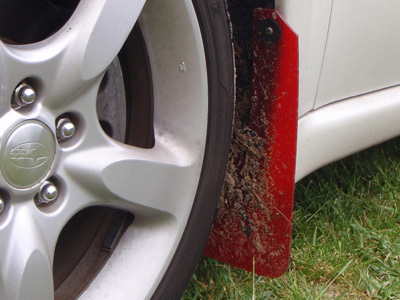 Our mud flaps help protect against snow, rocks, water, gravel, mud, dirt, grease, road paint, and asphalt from hitting the sides and underbody of your vehicle, as well as vehicles/objects behind you. 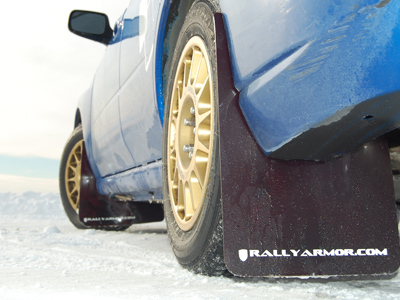 In a harsher snow/mud spray condition, Rallyarmor mud flaps help protect and offer the kind of protection owners would need with a complementing rally look. Question: There are a variety of setups available, which setup is right for me? 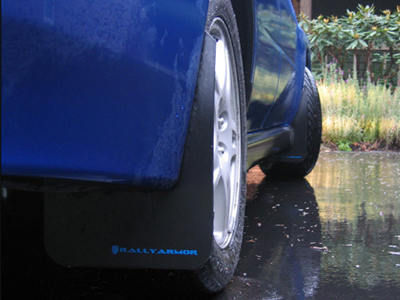 Answer: Rallyarmor strives to provide as many options as possible depending on the specific needs of each owner. Each application has its practical appeal as well as unique characteristics specific to its working environment or what each individual is looking for in their mud flap application of choice. Seasonal use, budgetary/generic alternatives, daily driving, extreme environment use, material choices as well as lowered applications are all addressed with each of the type of application. 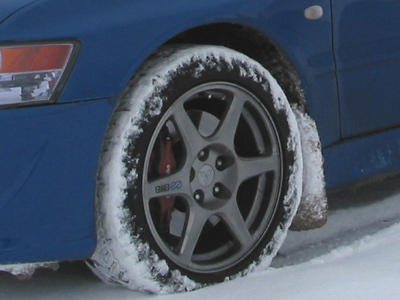 For lowered vehicles, harsher conditions, and for extreme wintry environments, our UR mud flaps are the premium choice for both the daily street driven and competition vehicle. It's durable urethane construction remains flexible in a variety of temperatures, providing flexibility without extreme curling/cracking as seen in other standard plastic or vinyl based flaps which certainly do not perform in the same manner. 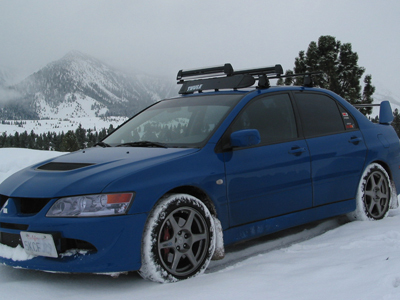 The UR's stay rigid during driving conditions, yet flex when needed to conform to any environment. With the launch of our UR series, the main goal of providing a premium, flexible, urethane application that protects and looks great at fraction of the cost of any true bolt on urethane solution is achieved. Flexible (not "floppy"), superb strength, long term durability and protection are the characteristics the UR series provides for your vehicle. The gloss finish is a characteristic of this application when new, and will matte down after use. For some of our vehicle applications, our offerings include a more rigid, street version model known as the "Classic" series. 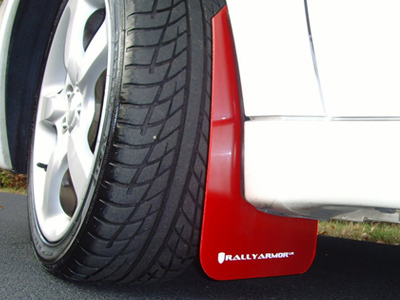 Our Classic lineup is our original rally style mud flap application in production for over half a decade. 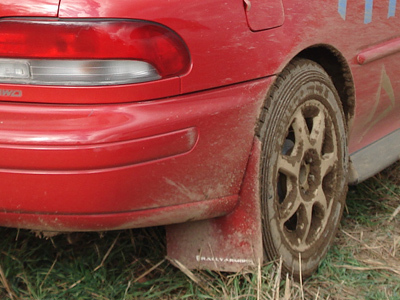 The current V4 Classic application serves as a wider rally style mud flap alternative, but something not excessively huge beyond its intended functionality. Like our UR series, it complements the vehicle an aggressive rally stance and is a nice choice for a stock height/daily driven application. The finish on our Classic flaps is an automotive trim style matte black, with a embedded logo in a variety of logo color combinations. 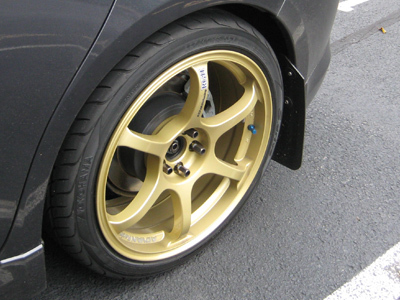 As an added bonus, the width and rigidity of the flaps allows them to perform as curb guards for pricey wheels. 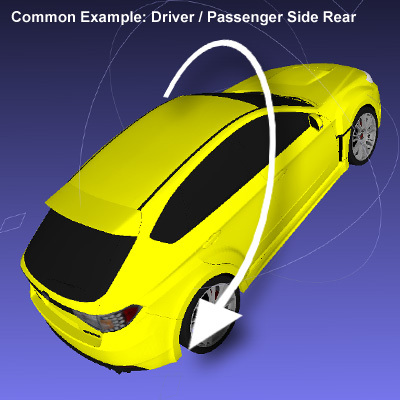 Originally created as generic auto parts/ low cost alternative for owners, we sought to deliver an R/A version that would fall into a similar price category, with a higher quality. Functioning as the thinner gauged, cost competitive alternative to our other products, the Basic flaps sport an aggressive UV treated black plastic auto trim grain finish helping mask everyday abrasions. 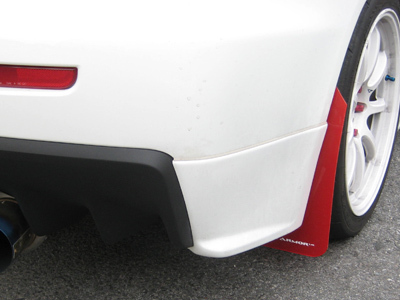 For owners interested in light, cost efficient mud flap protection, our "basic" application is a practical, affordable choice that is also great for seasonal or temporary use. Question: Will the mud flaps fit with spats/skirts? 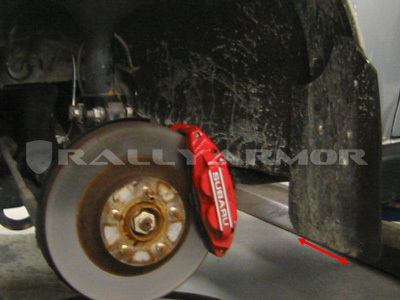 Question: What sets Rally Armor Mud Flaps apart from its competitors? 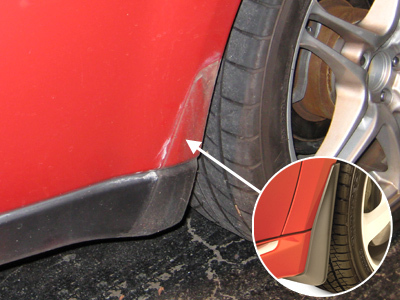 Answer: Outstanding coverage and protection, direct fitment for your vehicle with detailed vehicle specific installation instructions, customer support and videos. We employ experienced industry fabricators and utilize superior industrial class machinery for a consistent quality product every time. Other rubber, plastic, fiberglass reinforced flaps on the market simply cannot compare. 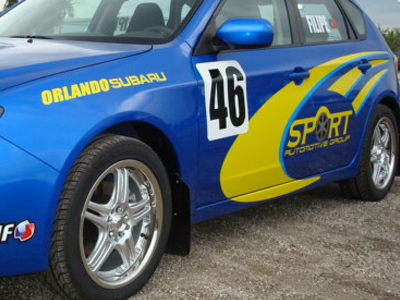 Question : Will the 02-07 WRX/STI sedan rally mud flaps fit my Subaru Impreza Wagon? 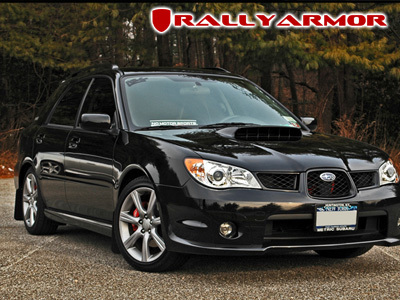 Question : What are the advantages of Rallyarmor to standard splash guard setups? Our applications not only provide the additional coverage, but help prevent this type of scenario from occurring. Question : Why does Rallyarmor utilize a combination of stainless steel hardware and plastic washers? 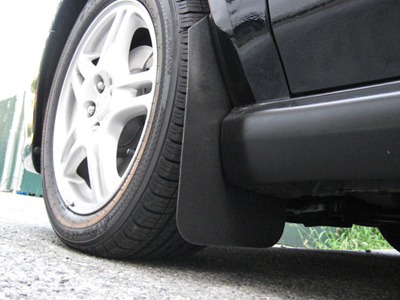 Answer: While running an extended mud flap, it is always recommended that additional caution be taken when reversing and parking. The washers provided with our applications work with your mud flap set to help function as a point of release thereby helping to avoid most potential mishaps wherever possible. 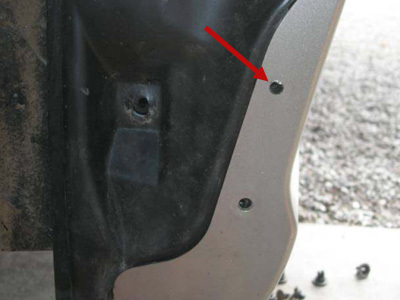 Users will find that in most cases, replacing a washer or single mud flap is much easier and cost effective than vehicle body parts. 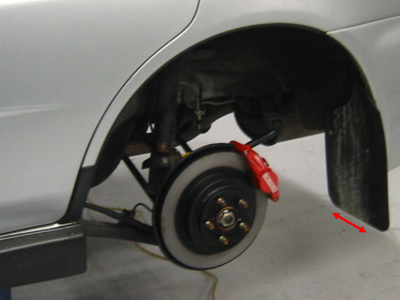 As with any extended mud flap application, parts can be damaged or dislodged should they get caught in between a the tire and a curb/snow bank etc in a reversal/parking scenario for example. 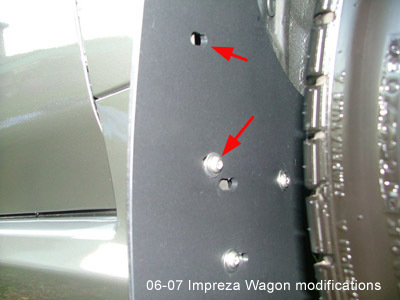 The entire weight of a motor vehicle weighing thousands upon thousands of lbs is leveraged against the flap. Additional caution during these maneuvers is advised as Rallyarmor is not responsible for lost or damaged flaps.